Enjoy a variety of restaurants and breweries local to Tucson at the first annual Brews & Bites. Tucson Originals Restaurants and Baja Arizona Craft Brewers collaborate to bring a unique tasting menu inspired by Tucson’s vibrant craft beer scene. Guests will have the chance to try dishes and beers from the featured menu of competing collaborations and vote for their favorite. Tucson Originals Restaurants can’t wait to host the upcoming Brews & Bites event. By partnering with organizations like Baja Arizona Craft Brewers and Local First Arizona, Tucson Originals empowers local restaurants and breweries to work together to contribute to Tucson’s community experience. Enjoy hometown brews and unique culinary dishes crafted by some of Tucson’s best chefs and brewers at Brews & Bites. 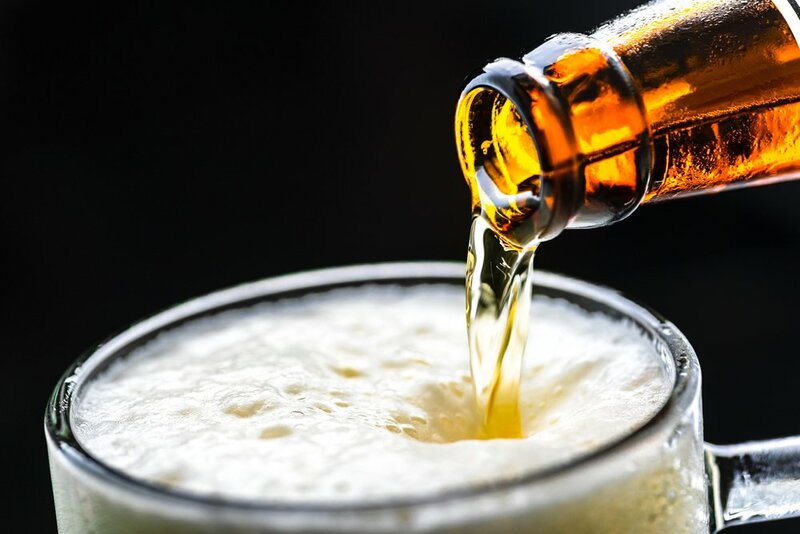 Taking place at The Highlands at Dove Mountain located at 4949 W Heritage Club Blvd, Marana, AZ 85658, Brews & Bites will offer a tasting menu of paired dishes and beers for guests to enjoy. Tickets to Brews & Bites are $35 in advance and $40 at the door. The Highlands at Dove Mountain will offer tours of the property and patio seating for event attendees. Enjoy a quality crafted beer and scenic views at this picturesque venue. Tickets to Brews & Bites are $35 and include five tasting tickets.